sculptures, books, collector plates, posters and porcelain figurines are on display and in our immaculate warehouses. 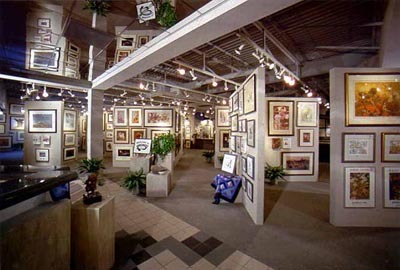 Established in 1974, Gallery One is America's Largest Art Source. an unequaled selection of the artwork collectors and interior designers are looking for - and more! 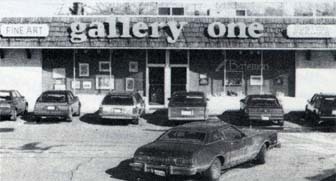 Click here for a PDF file of our first 40 years history at Gallery One!!! come from throughout the continent and abroad. Perhaps they come for the wine and cheese....or maybe, it's for the best selection of affordable art on the planet. 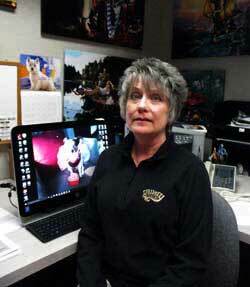 If you cannot visit in person, let us serve you through the web, email or our phone lines. Incidentally, our packing and shipping are the best in the business! 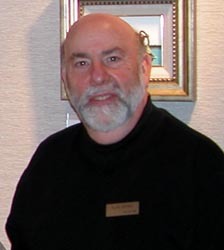 a Certified Auctioneer and a specialist in getting collectors and fine art together. He'd love to talk with you. and enjoy helping to build residential and corporate art collections for both new and seasoned collectors. 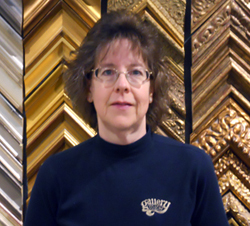 A Certified Picture Framer with a degree in graphic design, Peggy knows that exceptional framing complements and enhances artwork and does not make an artistic statement of its own. 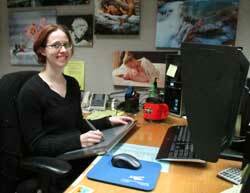 Elise's background in the Fine Arts and experience as an oil painter give her an edge when preparing art for publishing. 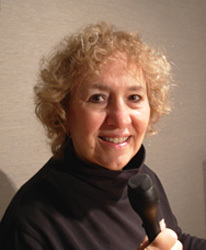 Linda's background with Mill Pond Press and friendships with many of the artists, along with a clever writing style bring a unique perspective to marketing Gallery Giclees. 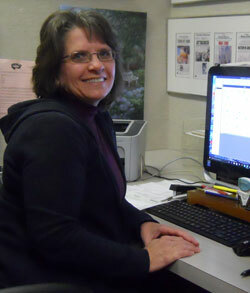 Our Quickbooks expert and professional bookkeeper, Nancy has brought our accounting system up to date and keeps it running smoothly. Gallery One has two rescue dogs on staff, Shayna (left) and Clancy (right). 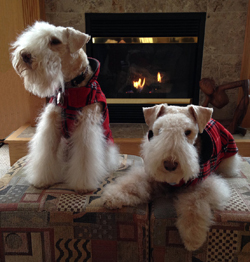 As official "Patrons of the Arfs," their duties include greeting clients, schmoozing visiting artists, and overseeing our annual "Cold Nose - Warm Art" competition for kids to promote art appreciation and support organizations like Lake Humane Society and Marilyn's Voice. 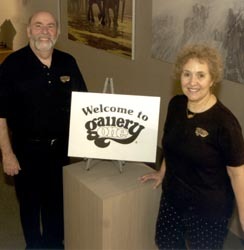 Gallery One opens in a converted house on Route 615 in Mentor OH. north of the original site. Gallery One adds new work rooms and exhibit areas and refaces the exterior of the original building. This is how we look today!